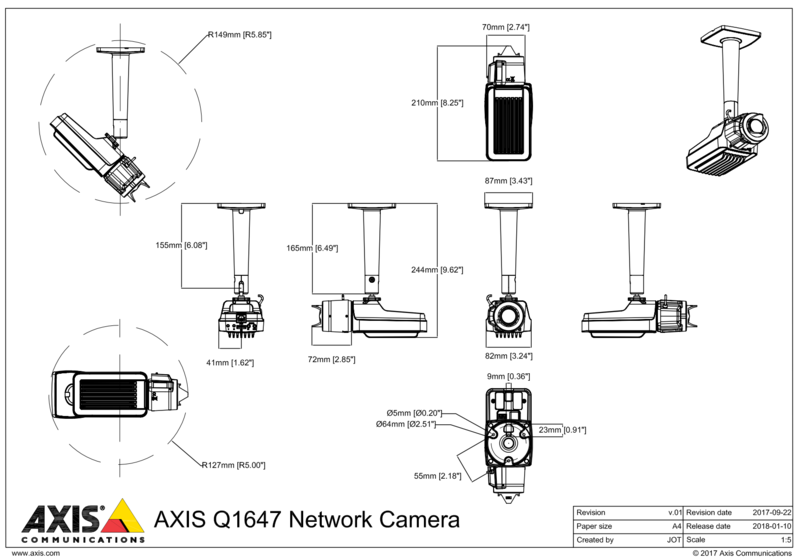 The Axis Q1647 is a full featured network camera delivering high resolution video at full frame rate producing crystal clear images even under tough lighting conditions. With full resolution, full frame rate and superior light sensitivity; this camera shows users the difference between a sharp image and a razor sharp image! 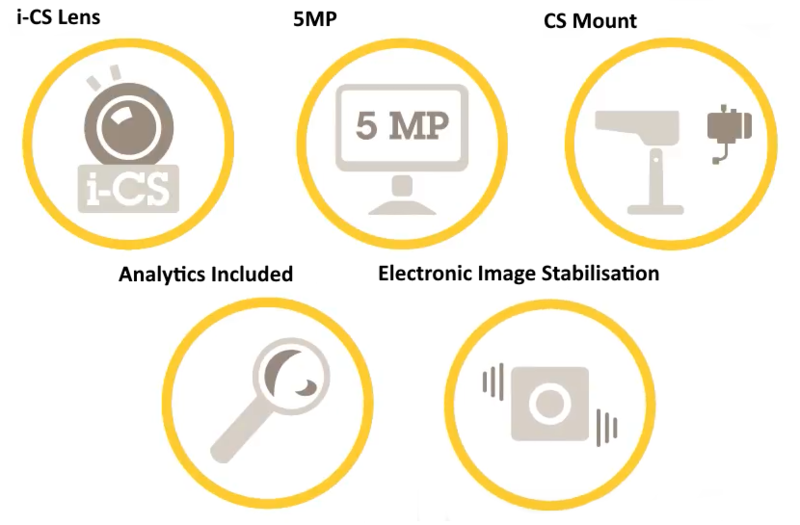 Featuring; electronic image stabilisation, Forensic WDR and Lightfinder this camera is able to provide outstanding image in a variety of different lighting environments. The Q1647 comes pre-installed with Axis Motion Guard, Axis Fence Guard and Axis Loitering Guard analytics enabling the facilitation of enhanced security, first class image usability and fast and easy installation. Not only this but the i-CS lens technology further minimises time and money spent on installation as users can set zoom remotely and the camera automatically sets the focus. Users can choose between three scene profiles, all of which will automatically optimise exposure time, white balance, aperture sharpness, contrast and noise for all cameras in the solution to suit the scenario. Please contact us for stock levels, this camera may have a 10-14 day lead time for delivery.